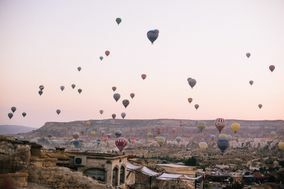 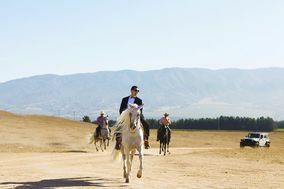 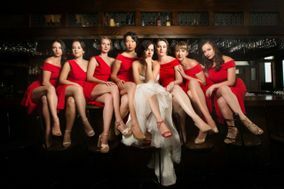 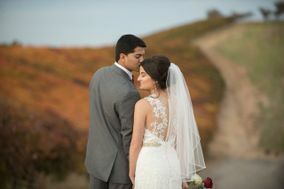 San Francisco wedding photographers work throughout the Bay Area to creatively capture California celebrations. 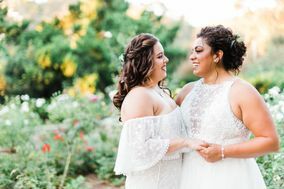 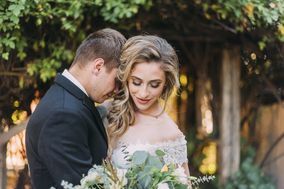 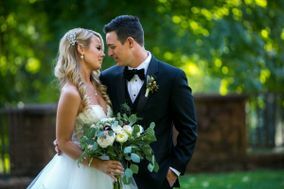 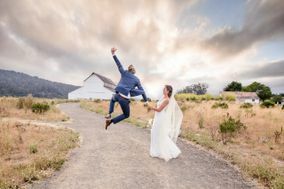 With so many San Francisco wedding photographers to choose from, narrow down the options by finding pros whose work you admire, reading reviews from other couples and checking their availability on your wedding date. 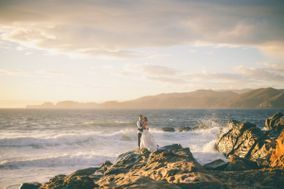 An urban oasis located alongside the Pacific Ocean, San Francisco is a city for dreamers and doers. 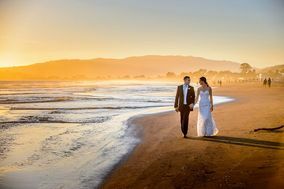 The City by the Bay is home to national novelties like the Golden Gate Bridge, as well as local obsessions such as the mission burrito. 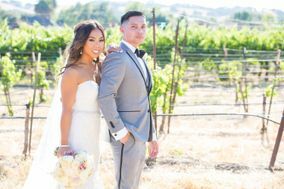 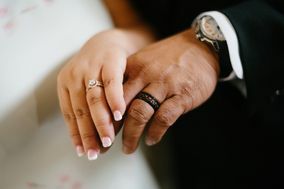 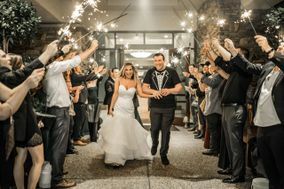 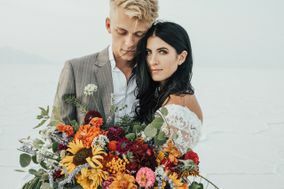 Whether you’re a tried and true resident of the city or simply stopping in for your wedding, there are a few things you should know about San Francisco wedding photographers, and WeddingWire is here to help you navigate your way. 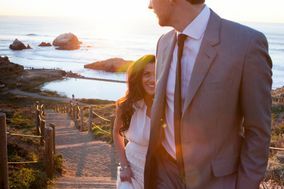 You should be beginning your hunt for the perfect S.F. 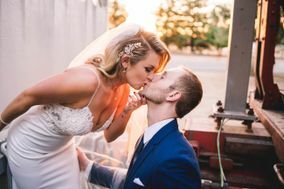 wedding photographer at least one year before your wedding date. 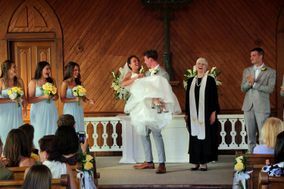 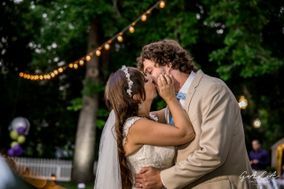 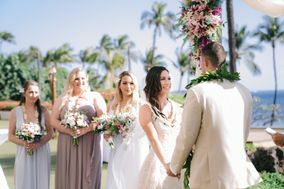 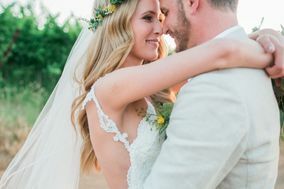 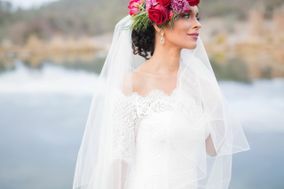 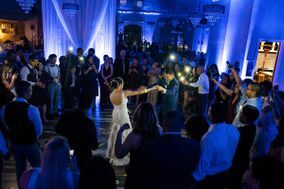 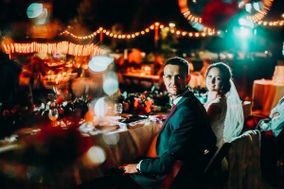 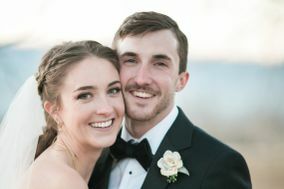 Once you have your timeline synced up and have accepted that hiring a professional camera crew will be about 10 percent of your wedding budget (in San Francisco you can expect to pay a minimum of $3,000), it’s time to get down to the nitty gritty. 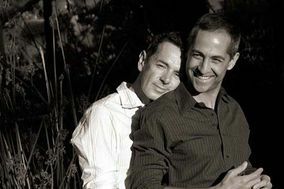 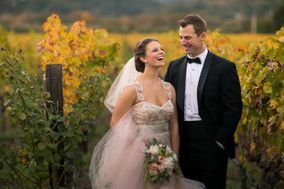 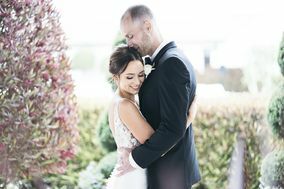 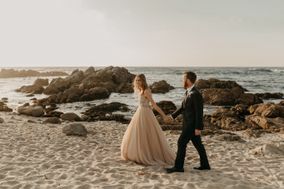 As you research various San Francisco wedding photographers, you want to examine their portfolios and verify that their style aligns with how you want your wedding to be documented. 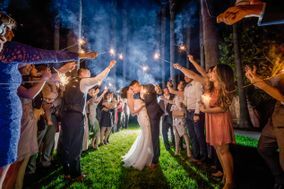 Additionally, you and your partner should be your prospective lead photographer in person to feel out whether you get along. 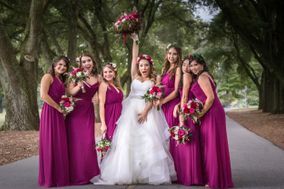 Your wedding should be a day of celebration, so you need to ensure you vibe well with your vendors. 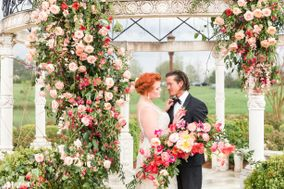 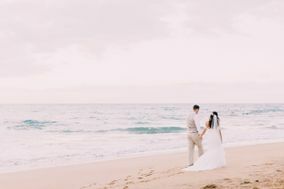 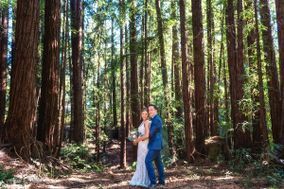 It won’t be difficult finding a beautiful place for wedding pictures in the city, as every bit of San Francisco is scenic – you just might have trouble narrowing it down to one or two locations. 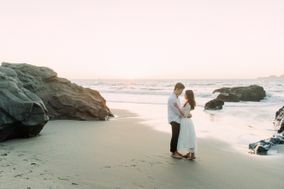 For the couple who thrives outside, pictures on the sandy shores of Ocean Beach are a must; the craggy coastline perfectly captures San Francisco’s oceanic allure. 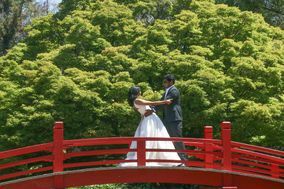 Presidio Park is another outdoor destination that will make your wedding photos look like something out of a fairytale. 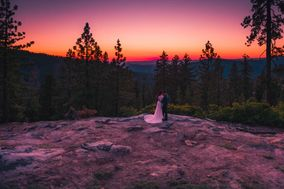 Not to mention the park is massive, so you should be able to find plenty of spaces to take pictures without a random cyclist tucked in the background. 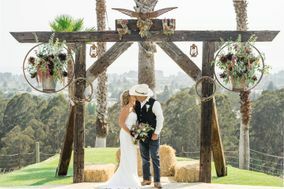 Looking for something less woodsy? 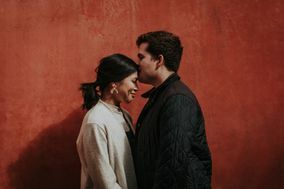 The Palace of Fine Arts is a whimsical architectural wonder in the center of the city, and can shield you and your lover from any stray San Francisco rain. 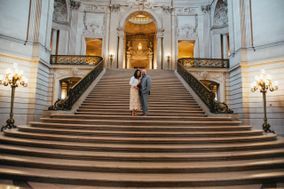 Loving San Francisco means embracing its gray, rainy weather. 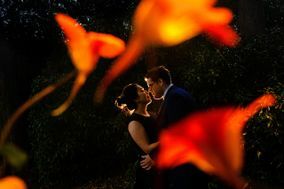 No matter what time of year you’re getting married in the City by the Bay, you always want to make sure you’re accounting for random rainstorms. 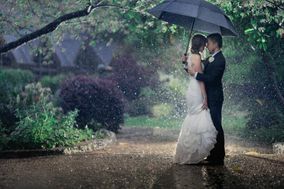 Have indoor photography options available, and always stick a spare umbrella in a backpack (you wouldn’t want to mess up your wedding ‘do). 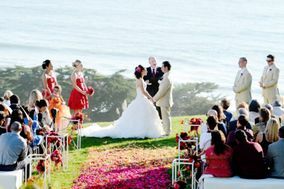 That being said, weather is moderate year-round, which means you can’t go wrong getting hitched in S.F. 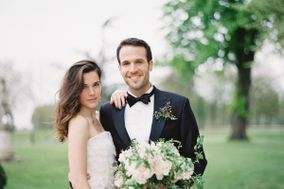 Start crossing items off your wedding checklist and preparing for your big day. 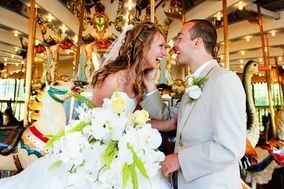 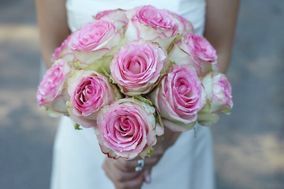 The helpful planning tools available at WeddingWire make organizing your wedding simpler than cutting cake.